Neutrogena Microdermabrasion System Only $16.99! 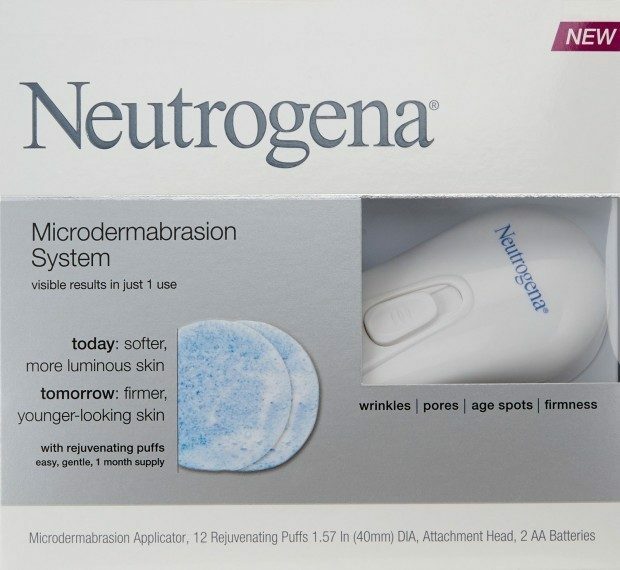 You are here: Home / Great Deals / Amazon Deals / Neutrogena Microdermabrasion System Only $16.99! This starter kit includes everything you need to revitalize your skin for one full month! The system contains the microdermabrasion applicator, one-month supply of rejuvenating puffs (12), attachment head, aa batteries (2). Just use 3 times a week in place of your scrub. Get your Neutrogena Microdermabrasion System for Only $16.99!